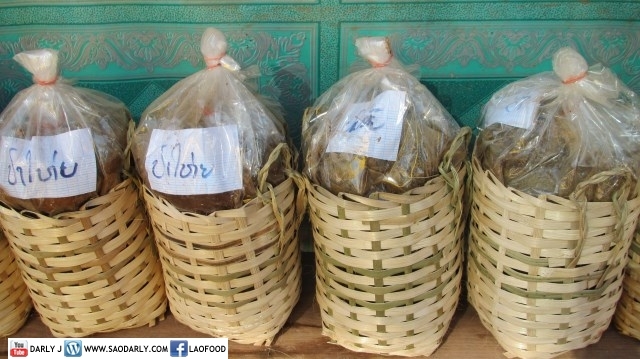 When you are on the road from either Vientiane to Vang Vieng or from Vang Vieng to Vientiane, one stop along the road that is popular among the foreign tourists and local people is Ban Tha Heua. 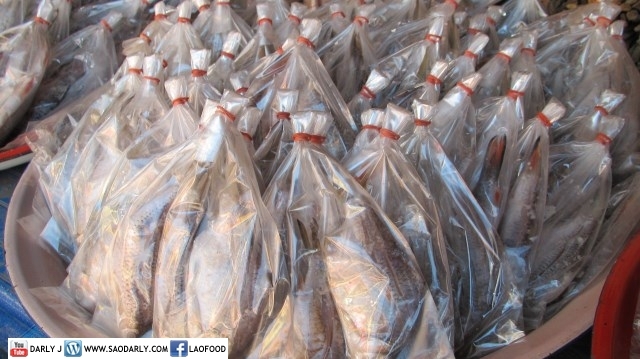 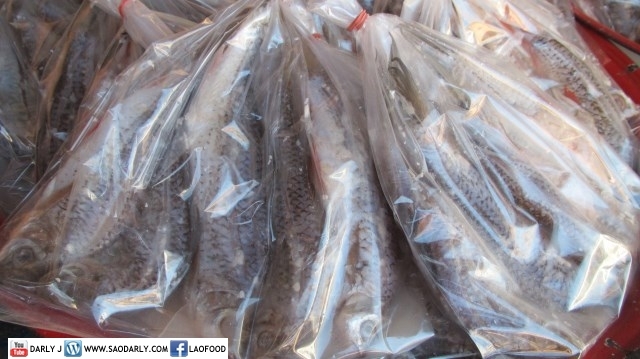 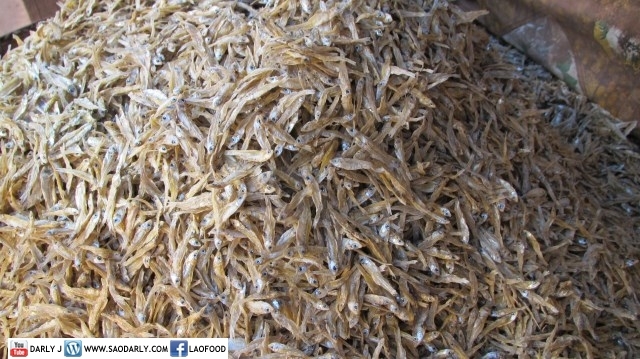 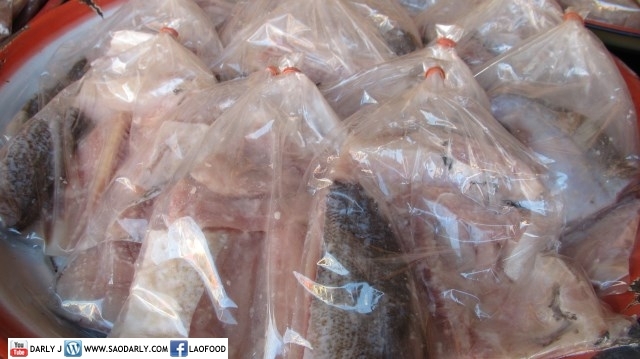 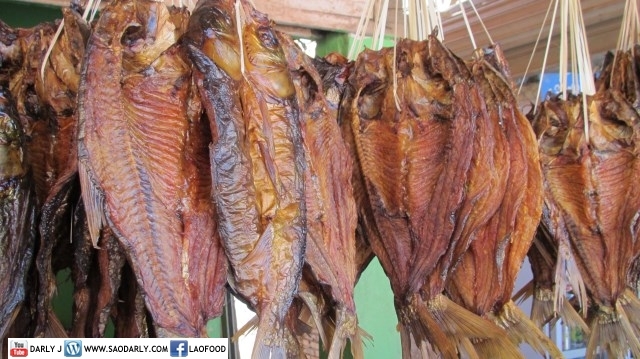 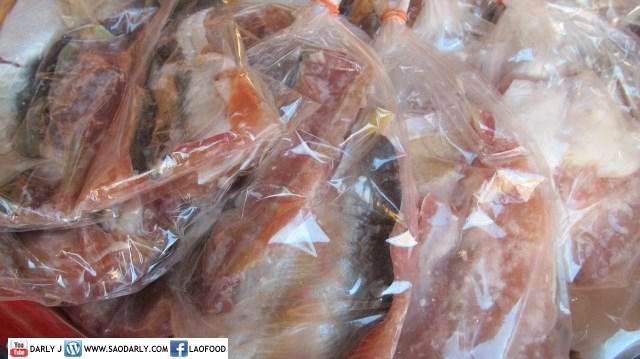 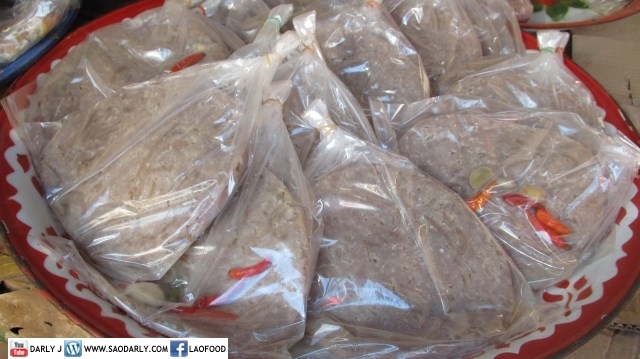 The village is blessed with its location and make a living with fishes caught from Ang Nam Ngum reservoir. 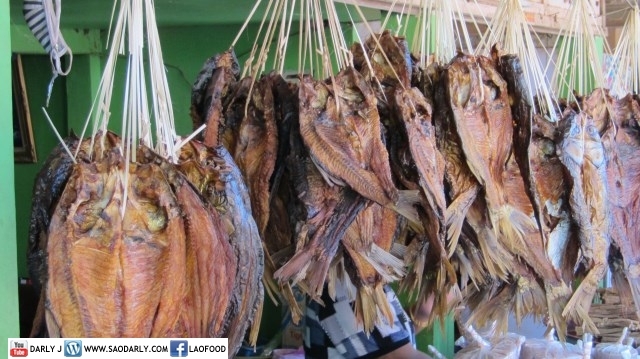 It’s quite a sight to see as you enter the area with stalls lining the main street selling all sorts of fish in various forms. 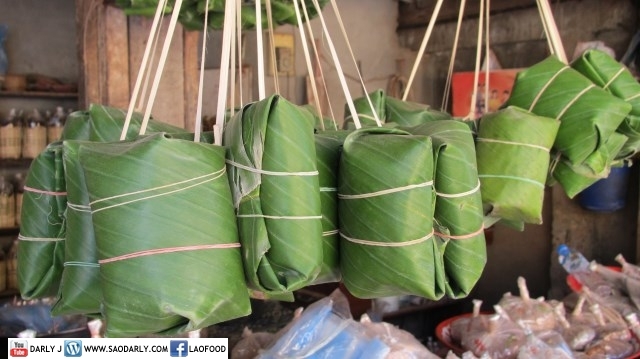 You can even find Som Pa or Pickled Fish wrapped in banana leaf.